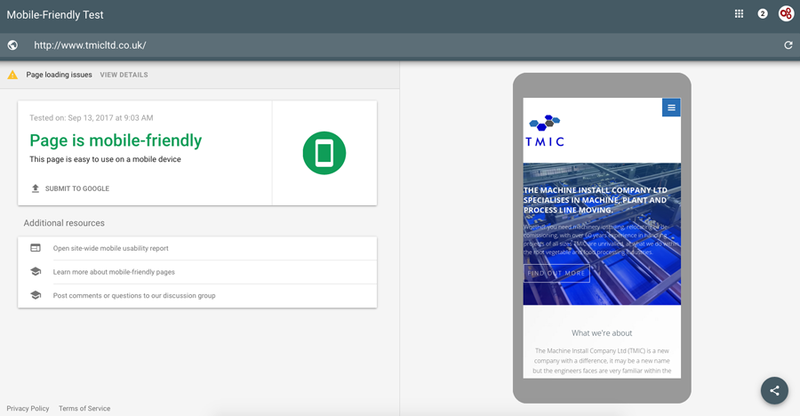 This week's website of the week goes to TMIC. 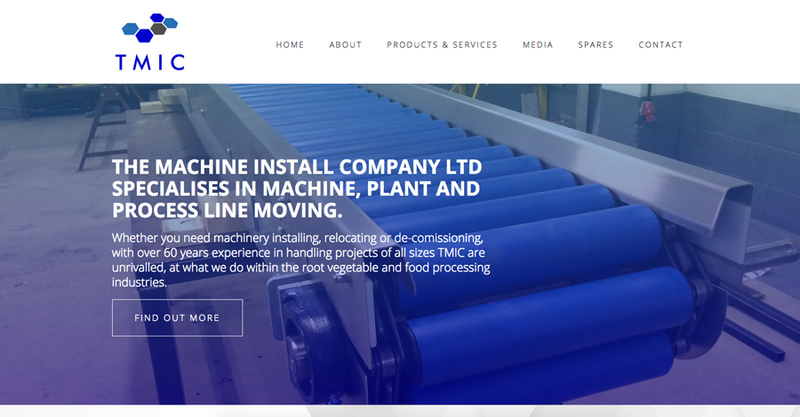 The Machine Install Company Ltd specialises in machine, plant and process line moving. 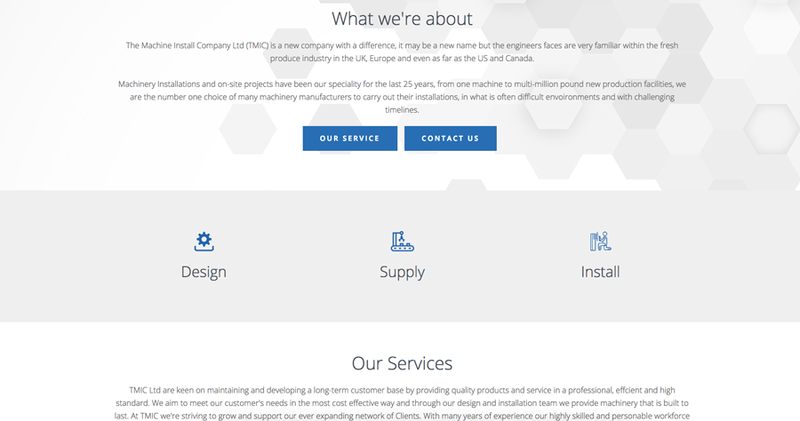 The website features a colour scheme that uses the shades of blue used in the clients logo. The text is a dark grey rather than black to give it a nice contrast and the use of light grey watermarks breaks up the white panels. The website features a slide show header on the home page, blue call to action buttons, fluid parallax panels, a live Twitter feed, downloadable brochures and more. The website features a mixture of styles of image with a light blue filter so that they remain within the theme of the website. Graphic icons have also been used for various places in the website. Did you know... we have a stock library for you to use if you don't have images of your own to use for your website project.